Lucid Technologies, Inc is a leading information technology consulting firm serving clients Globally. We are experts in analyzing, designing, building and delivering business-driven technology solutions. 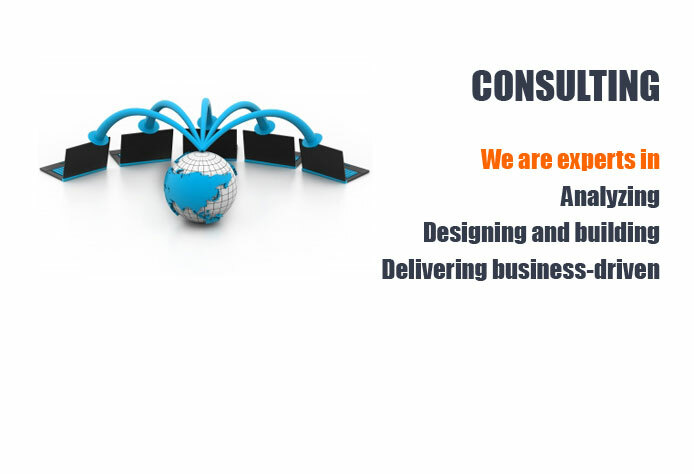 Our offerings span business and technology consulting, application services, systems integration, product engineering, custom software development, maintenance, re-engineering, independent testing and validation services, IT infrastructure services and business process outsourcing. We help our clients gain competitive advantage by using Service Oriented technologies to make their businesses more responsive to market opportunities, strengthen relationships with customers, suppliers and partners, improve productivity and reduce information technology costs. Lucid Technologies, Inc provides consulting and IT services to clients globally that envisioned and pioneered the adoption of the flexible global business practices that today enable companies to operate more efficiently and produce more value. These services provide our clients with more personalized offerings that can be tailored to their specific needs. Our Consulting arm works closely with our expert analysts to develop best practices, methodologies for the most critical IT issues. Applying these best practices and methodologies to each organization's unique situation allows our consultants to assist clients in completing complex projects successfully, on time and on budget. Lucid Technologies, Inc provides end-to-end business solutions that leverage technology. In the competitive IT services industry, it's difficult to know what differentiates one company from the next. We provide solutions for a dynamic environment where business and technology strategies converge. Our approach focuses on new ways of combining business with IT. Lucid Technologies, Inc attributes its phenomenal growth and continued success to its caring culture, its commitment to excellence and its continuous evolving business model.